When the weather warms up, Iowa’s festival season kicks off, full force! 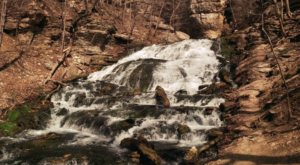 From rodeos to music festivals, there’s always something to do in the Hawkeye State. 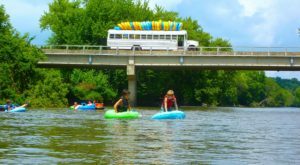 Check out some of the best Iowa festivals that you absolutely can’t miss in 2018! 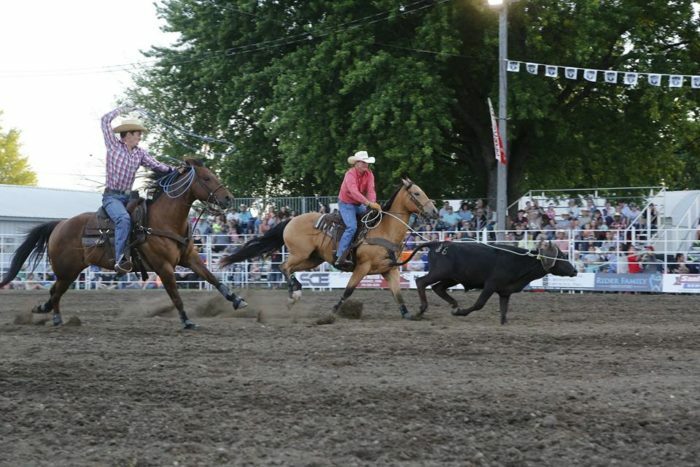 The Cherokee Rodeo has been entertaining Iowans and showing off cowboy skills for more than 50 years! 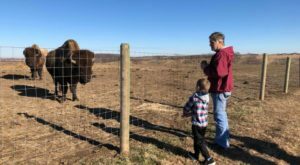 Enjoy plenty of live action entertainment as well as pony rides and a mechanical bull for kids. 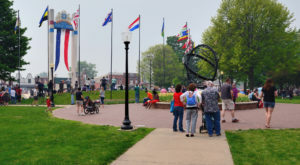 Every June, the Port of Dubuque swells with festival goers looking to have a great time at one of Iowa's largest music festivals. Nearly 10,000 people attended last year! Big names fill the stage and local food truck vendors fill the Port with some of the best food around. This extra-long celebration leads up to the 4th of July, but don't write it off as any ordinary celebration! 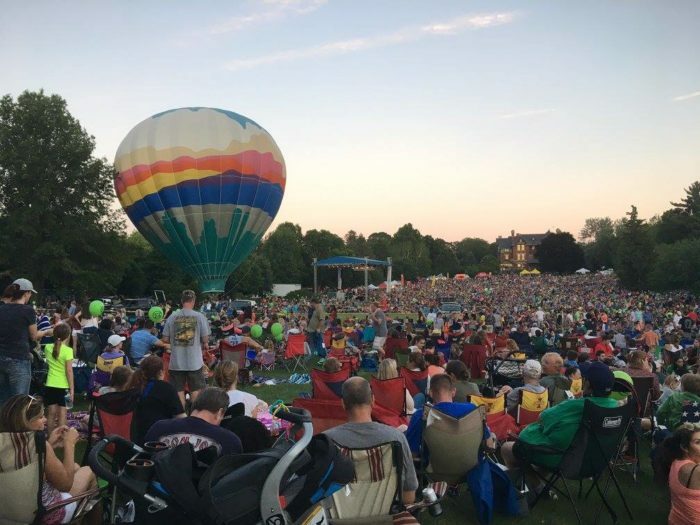 Hot air balloons, local artists, live entertainment, and delicious fair food take over the city for a few weeks every summer. Steamboat Days is another enormous music festival in Eastern Iowa. Over four days, dozens of bands and performers fill the air with American rock and country music. In previous years, a carnival accompanied the event, but this year they've got something new in store! You'll have to head down to the charming city of Burlington itself to experience this festival at least once in your life. 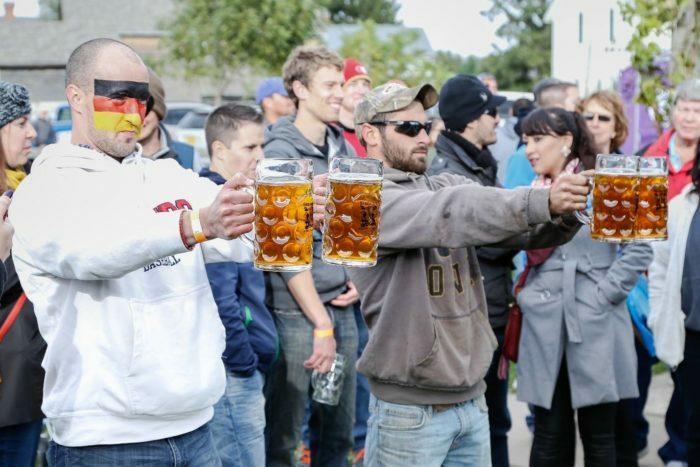 The Wurst Festival features the best of German brews and brats and plenty of unique activities and contests! Bring your wiener dog for the Dachshund Derby, participate in the Masskrugstemmen to see how long you can hold out a stein full of beer, and get your diploma from Wurst University! The Great Jones County Fair may be the best week of summer! 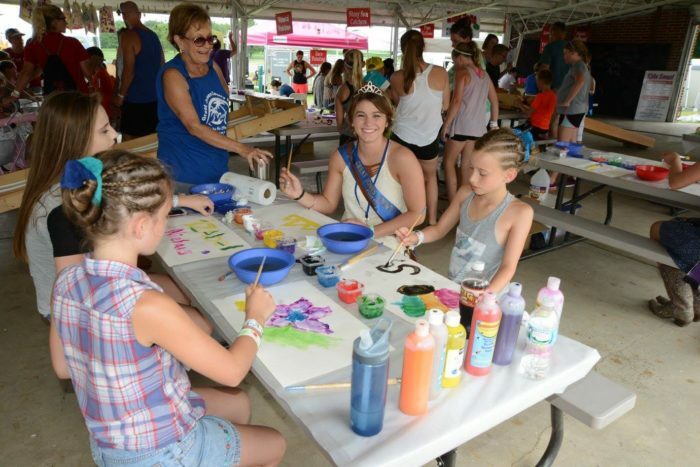 This is one of the biggest Iowa festivals and features everything from incredible musical acts, to a demolition derby, performing animals, a farm fair and face painting! 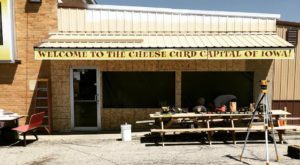 Plus, all of that fair food that Iowa is famous for creating. 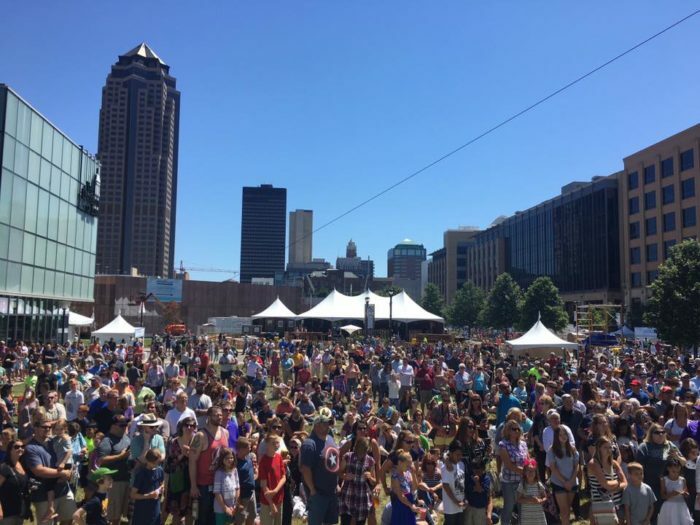 The Des Moines Art Festival is one of the best weekends in Iowa! Stroll seemingly endless rows of vendors selling their handcrafted, handpainted and handmade goods. Celebrate the creativity of your local Iowans and participate in the activities offered for everyone who attends! 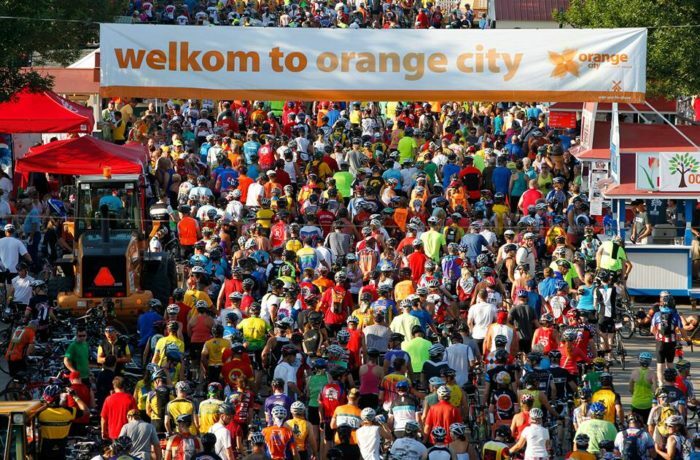 The Register’s Annual Great Race Across Iowa (RAGBRAI) is a week-long tour of Iowa via bike. Cyclists travel from town to town, and the route changes every year. Occasionally, you'll run into an Iowan who hates RAGBRAI, but for the majority of us, showing off our great state and charming host towns is an honor. 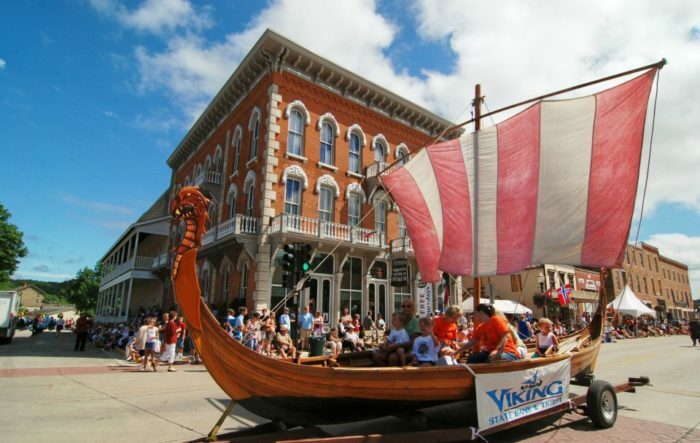 The most interesting festival in Iowa is right in Decorah, where you'll learn all about the town's Norwegian heritage and history! Enjoy a great parade, plenty of history lessons, and some of the tastiest food in the state. Test your skills in plenty of games and physical challenges and enjoy the beautiful fireworks display as well. 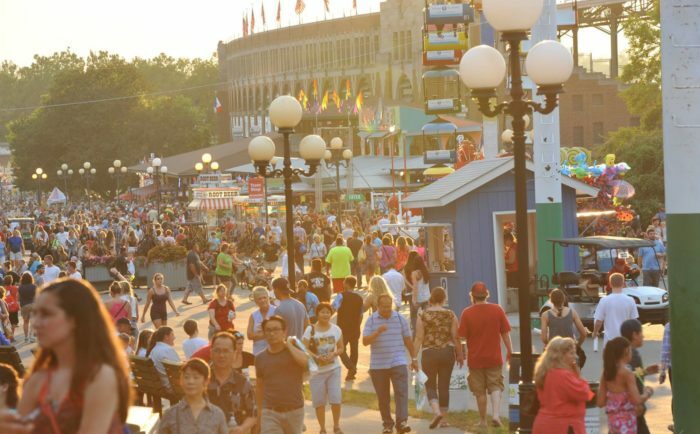 The queen of all Iowa festivals is the Iowa State Fair. 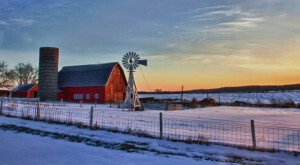 Known for outrageous foods, incredible entertainment, and for showing off all that Iowa represents in terms of agriculture, history, and lifestyle — you're really missing out if you skip this one! 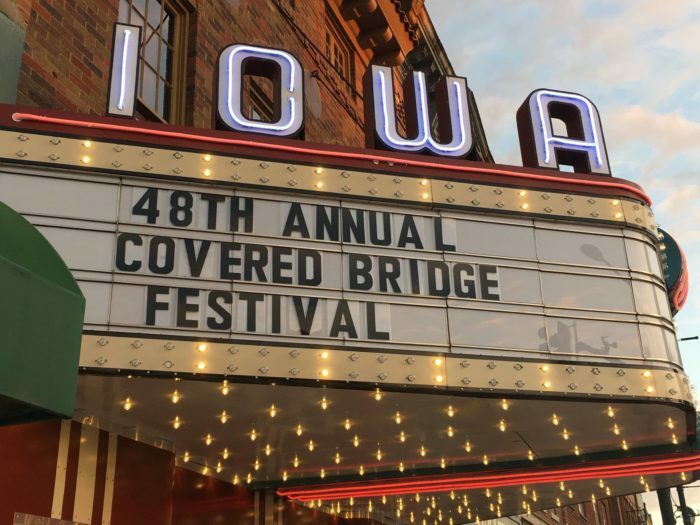 We know it's a long way off, but the Covered Bridges festival is worth putting on your calendar now. 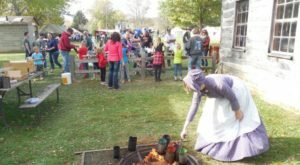 Celebrate the scenery and history of one of Iowa's most beautiful regions and welcome fall in the best way possible. 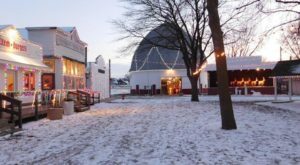 Which of these Iowa festivals is your favorite? Are there any that you’ve never missed? Tell us in the comments below! Hey, It’s Christmas In Iowa. Here’s What Santa Brought You!